Who are some of your favorite writers? Can you point to why they are your favorite? There’s probably a lot of reasons, anywhere from the stories they write, the characters they create, and so on. One thing to consider, however, is how they tell their stories. 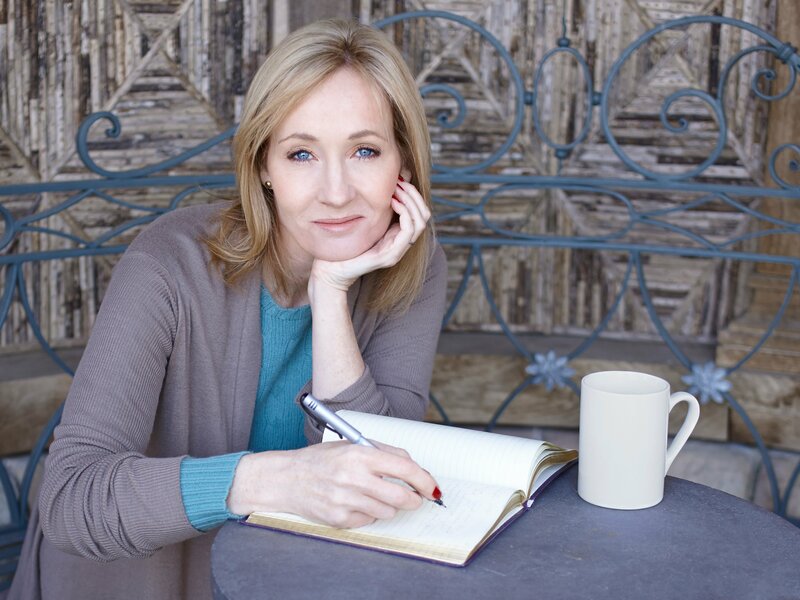 I love JK Rowling’s writing style, especially watching it evolve over the course of the Harry Potter novels. 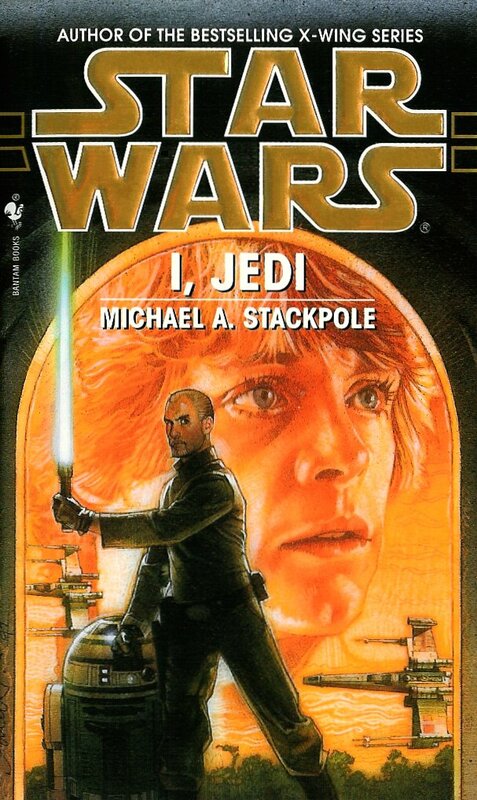 I also really enjoyed Michael Stackpole’s writing style. I mean, that’s what I’ve always thought: we all have our own writing styles that are unique to us. However, according to an interesting website that analyzes text to compare it to ‘famous’ writers…my writing style seems to change over time. My fiancee first mentioned it, that she once found a website that compared her writing to another author’s. We searched and found it, and started putting excerpts from our stories into it…and were a bit surprised by the results. Her results were relatively consistent, and for someone who has never read Stephen King, according to https://iwl.me, she writes an awful lot like him. Very consistently. I started by putting in the first page of chapter 1 into the tool, and was pleasantly surprised when I apparently write like Sir Arthur Conan Doyle. The same man who wrote Sherlock Holmes. That was kind of cool to see! However, I had the idea to see how much my writing changed after my 4-year writer’s block that was in the middle of the Sword of Dragons, so I took an excerpt from chapter 31 and put it in. …and according to the website, my style matched that of JK Rowling’s. This didn’t surprise me a whole lot, because during my writer’s block, I had read all of Harry Potter. And all of my chapters from book 1 after the writer’s block period came out as JK Rowling. That pleased me, because I really really liked her writing. Then I began to wonder, how different was my writing style for Chronicles of the Sentinels? I intentionally tried to write it differently. So I put in the first page of chapter 2, and was not surprised to find I wrote that chapter, and action sequence with military-type action, like Dan Brown. 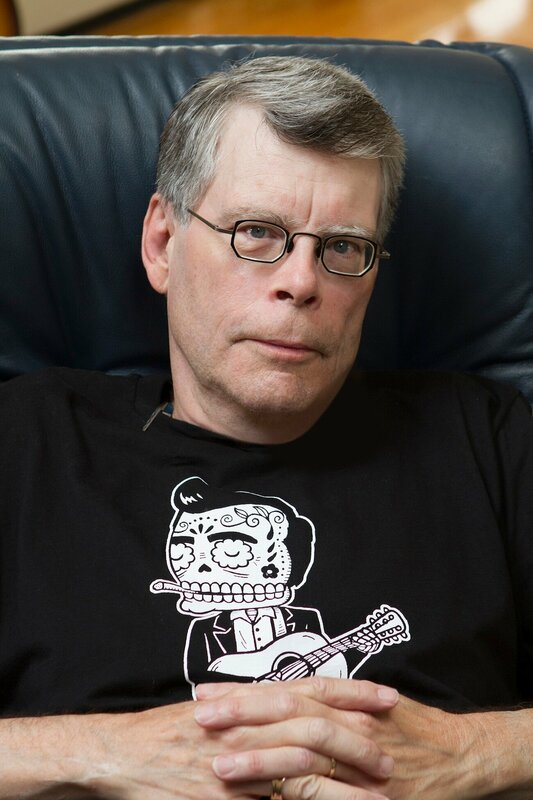 …However, a later chapter came out to say that I wrote like Stephen King. That caught me a bit off guard. So again, wondering if things were different in later books, I started putting in excerpts for Burning Skies. And according to the website, I write like Ursula K. Le Guin, the same author who wrote Earthsea. I’ve never read any of Le Guin’s work, so this also surprised me. While some other chapters had other authors’ names attached, mostly book 2 was written like this author. And when I put in excerpts from my work in progress for book 3, it again is coming out as being like Le Guin’s style. This got me to thinking something…has my writing style matured? Have I found my voice? At least, for high fantasy? Where as my style changed in the first novel, and my style changed throughout Chronicles, my latest two novels are giving me Le Guin as the result. Is this good? 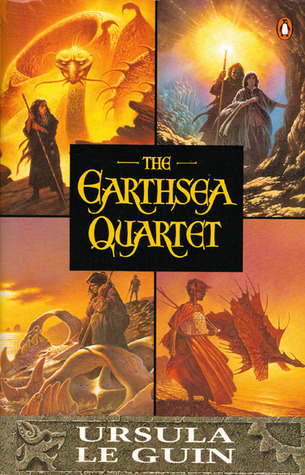 I think I might have to pick up Earthsea to see if I can pick up on the similarities, and see if I like her novels. But if this is an indication that my writing style has matured, that’s kind of amazing…because it took 20 years to find my voice! I wonder if that’s normal for a writer, or not. I also can’t help but wonder…I’ve always thought it is important to try to improve my writing all the time. Will this mean that, over time, my style will change and become comparable to someone else’s? Thanks for reading! Let me know if there’s a particular writing style you like. Or if you’re a writer, check out https://iwl.me and comment below who’s writing style yours is similar to!